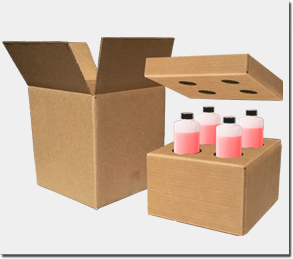 4G UN boxes (or 4G boxes) are UN packaging systems which includes specific inner packages contained within a single outer box. 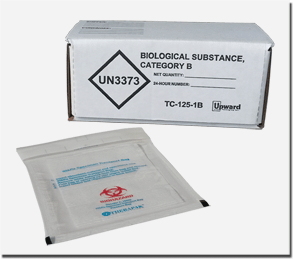 The outer package bears the UN packaging code, which remains valid provided the box is assembled in the same way it was during testing – ie. 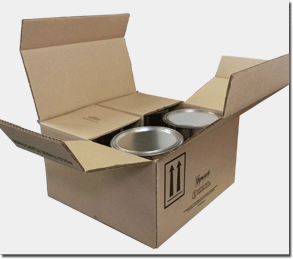 the exact type/number of inner packages need be assembled inside the outer package as per the packing instruction. 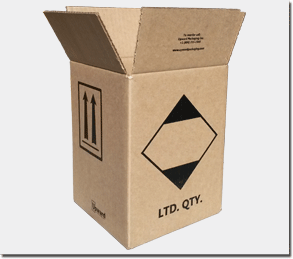 Limited quantity boxes (or LTD QTY boxes) are designed & pre-marked for shipments of limited quantities of dangerous goods by ground or marine transport. 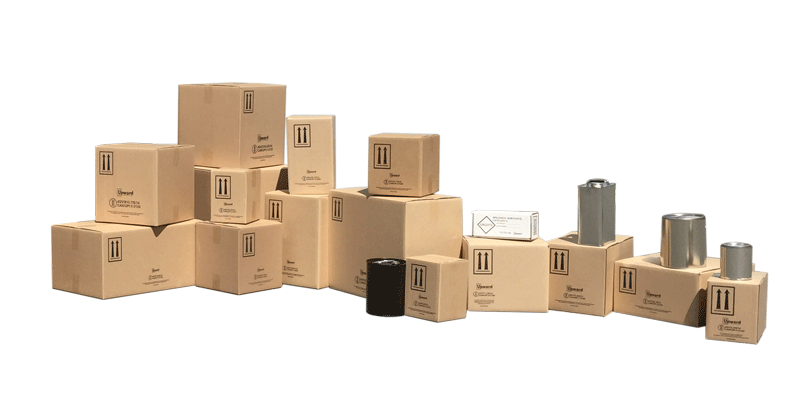 These LTD QTY shipments do not require UN boxes / UN packaging [provided inner packages meet volume criteria set out in applicible regulations (TDG & IMDG Code)] . 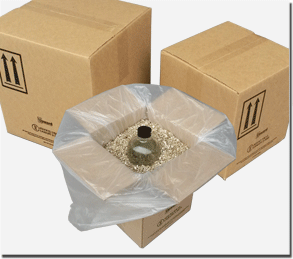 IMDG Code packaging requirements for marine shipments.